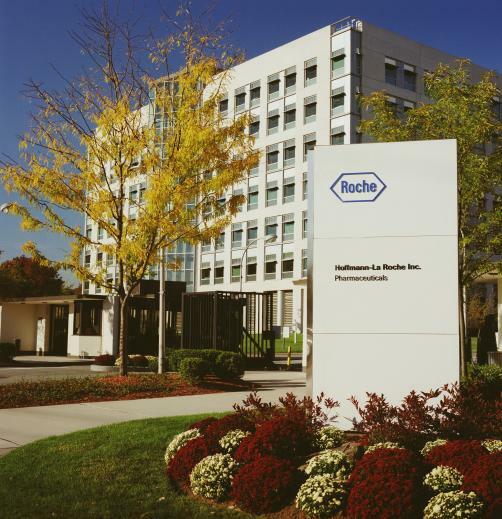 Swiss multinational Roche has acquired the privately held immuno-oncology company Tusk Therapeutics in a deal that could be worth up to €655 million. Founded by Droia Oncology Ventures in 2014, Tusk have developed an antibody with a novel mode of action aimed at depleting regulatory T-cells (Tregs), which suppress immune responses towards cancer. Tusk’s antibody specifically depletes these harmful Tregs while leaving those other immune cells acting against the tumour alone. Tusk’s technology is expected to start clinical trials towards the end of 2019. The deal involves an upfront payment of €70 million plus additional contingent payments of up to €585 million based on the achievement of certain predetermined milestones.